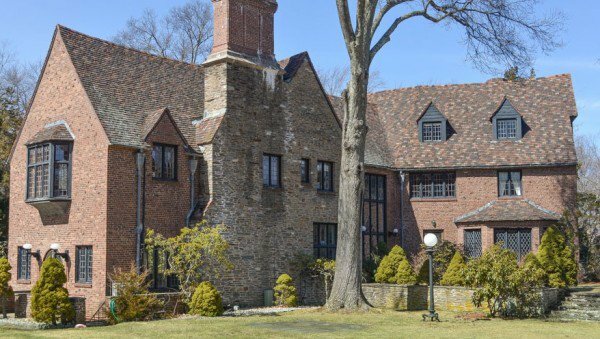 Show House was first introduced to the Junior League of Hartford by Mary Lynn Gorman, now a JLH Sustainer, who had firsthand experience with a Junior League Show House in Ohio. This introduction resulted in the Show House of 1979 and began a successful history of THIRTEEN Show Houses that have collectively raised more than $1.35 million toward the mission of the JLH. Every Show House has generated positive net proceeds. Some houses even generated bonus revenue from the sale of the house itself. The table below provides a little information about each of the previous Show Houses. 1979 222 Girard Street, Hartford Mary Lynn Gorman & Susan Pikor A brick colonial located in the West End of Hartford that belonged to the Hartford College for Women. 1990: Donna Hires, Marie Byrnes & Peggy Lorence A Georgian colonial located near Elizabeth Park. 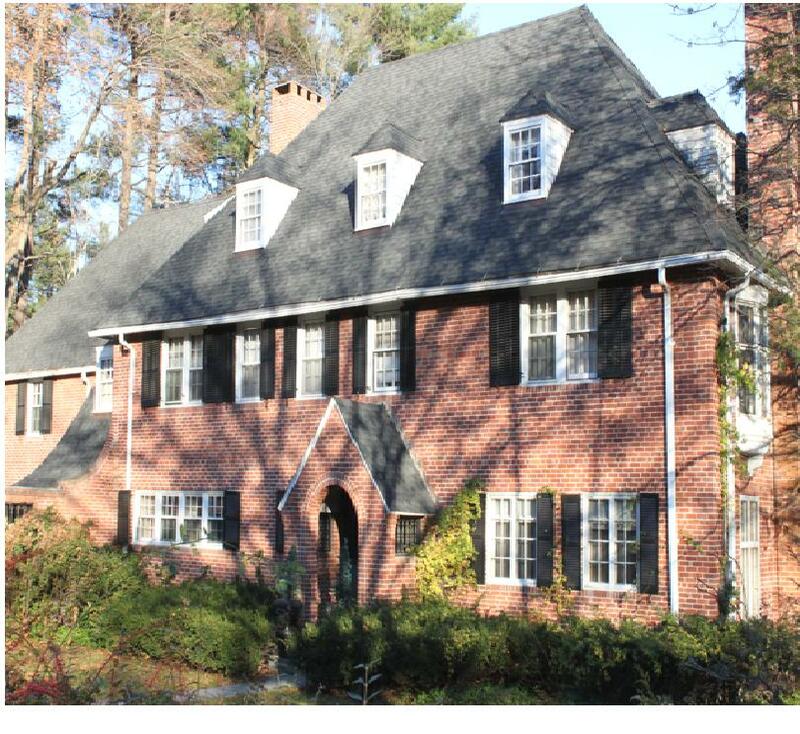 1984 200 Scarborough Street, Hartford Jo Liddy & Martha Fine Successful sale of house resulted in additional proceeds of $70,000 due to increase from original appraised value and sale price. 1987 24 Woodside Circle, Hartford Beverly Boyle & Carle Mowel Larger than any previous homes requiring an extra active shift by members to accommodate its size. 1993 995 Prospect Street, West Hartford Kathi McDonnell & Ann Louise Price The Donaghue Estate was located across from the Governor’s residence. The notoriety of the home’s late owner led to a 45-minute wait to tour the house, rain or shine. 1996 112 Stoner Drive, West Hartford Gretchen Hill & Nancy LaPerla The Stoner Estate is a Tudor revival built in 1928. 1999 1040 Prospect Street, Hartford Ranjana Chawla & Lynn Fletcher The A.S.K. House of the University of Hartford is named for its owner and two daughters (Auerbach, Schiro and Koopman). 2003 29 Mountain Spring Road, Farmington Pat Salner & Linda Steiner This is our first home in Farmington. A home built in 1833 and later renovated and occupied by an avid art collector who became the art curator at the MoMA in New York. 2006 9 West Hill Drive, West Hartford Anne Anderson & Terry Gaudet This home is located in one of West Hartford’s three designated historic districts on land previously owned by the Vanderbilts. 2009 219 Kenyon Street, Hartford Jodie Liddy & Vanessa Thomas A Georgian Revival home built in 1917 that is located in the West End of Hartford. 2012 68 Scarborough Street, Hartford Kate Cassen & Laura Hughes This 7,000 square foot estate was built in 1921 and was home to former Connecticut Senator Alfred Francis Wechsler. 2015 64 Orchard Road, West Hartford Mary Jo Dunn & Liz Ives This beautiful brick home boasted ample space for designers to leave their mark both indoors and outdoors. Interested in joining the JLH?